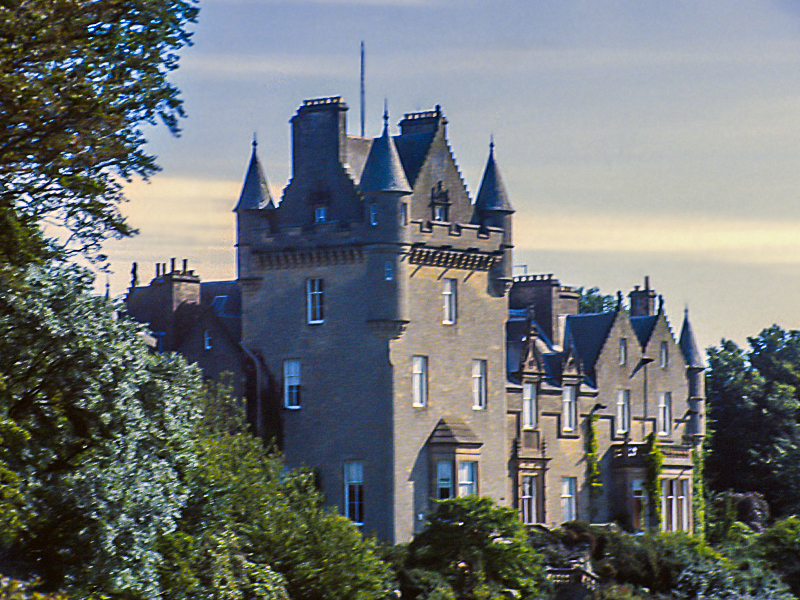 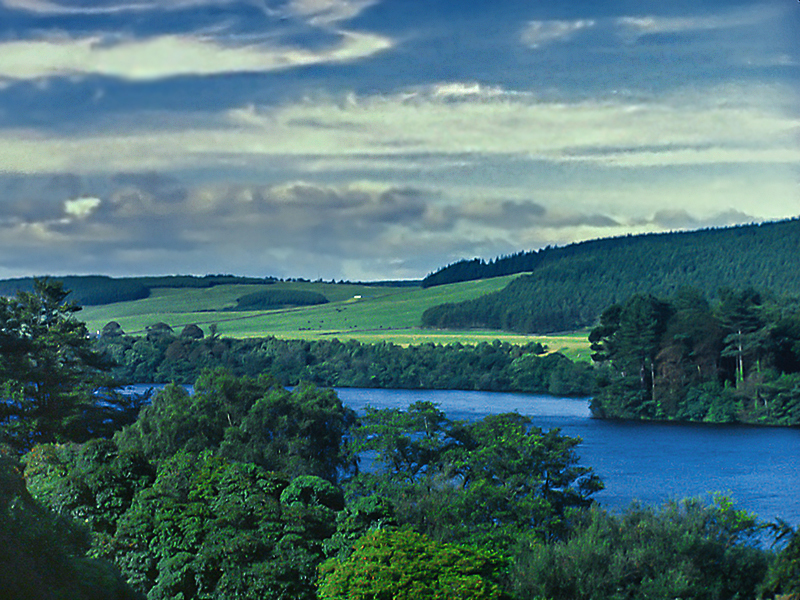 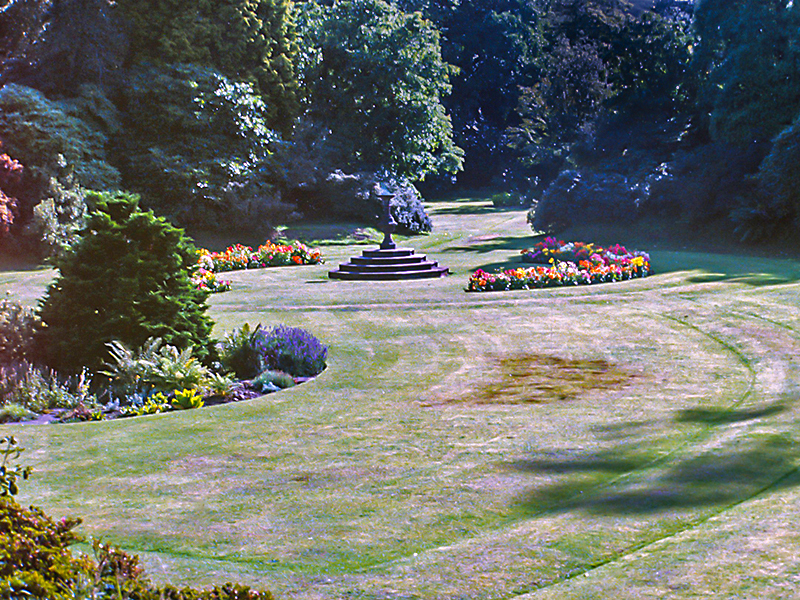 Located three miles from Stranraer in the southwest of Scotland, Castle Kennedy provides a magnificent display of flowers, sculpted landforms, and garden walkways. 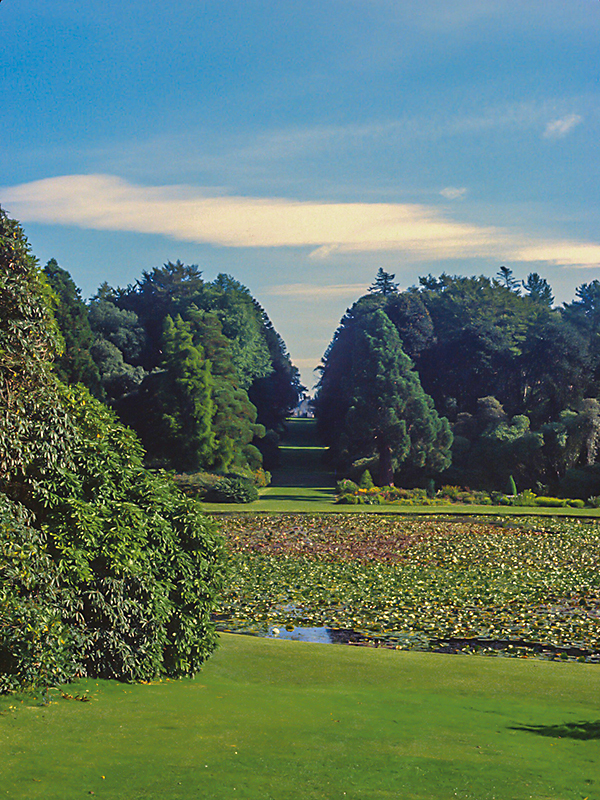 Rhododendrons, azaleas and embothriums flourish in the gardens, and many rare and exotic species of plants are to be seen, not to mention the twenty Champion Trees (oldest, tallest, most impressive). 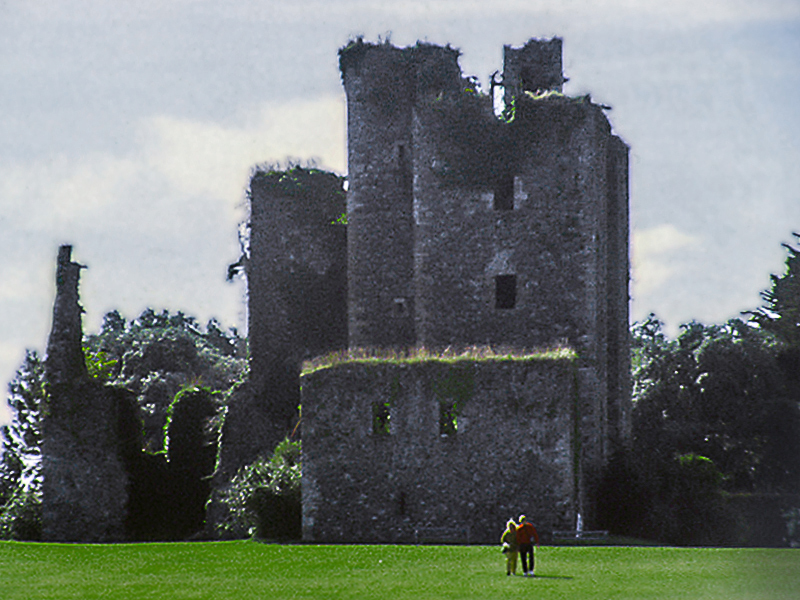 The castle itself is in ruins but is still a profoundly interesting sight.